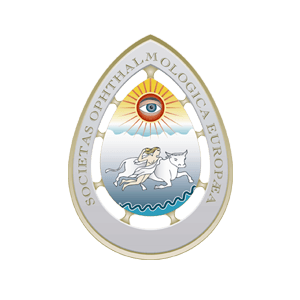 The European Ophthalmic Review and The US Ophthalmic Review are peer-reviewed, free-to-access, bi-annual journals specializing in the publication of balanced and comprehensive review articles written by leading authorities to address the most important and salient developments in the field of ophthalmology. The aim of these reviews is to break down the high science from ‘data-rich’ primary papers and provide practical advice and opinion on how this information can help physicians in the day to day clinical setting. Editorials, special reports, case reports, and original research articles are also featured to promote discussion and learning amongst physicians, clinicians, researchers and related healthcare professionals. The journals are lead by expert Editorial Boards from a variety of ophthalmic disciplines, who assist in the commissioning of independent review articles and provide expert editorial advice on the most salient topics within the field. All articles are free-to-access, which allows everyone in the ophthalmology community to download published articles for free. Whilst providing a platform for the peer-reviewed content from our industry-leading journals, touchOPHTHALMOLOGY.com also provides physicians, clinicians and other healthcare professionals with multimedia features including podcasts and carefully selected videos, developed in house and from our media partners, to further aide easy and effective learning.